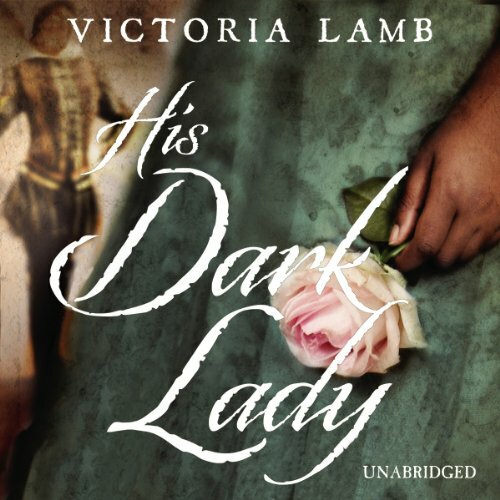 Showing results by author "Victoria Lamb"
If she sink, she be no witch and shall be drowned. If she float, she be a witch and must be hanged. Meg Lytton has always known she is different - that she bears a dark and powerful gift. 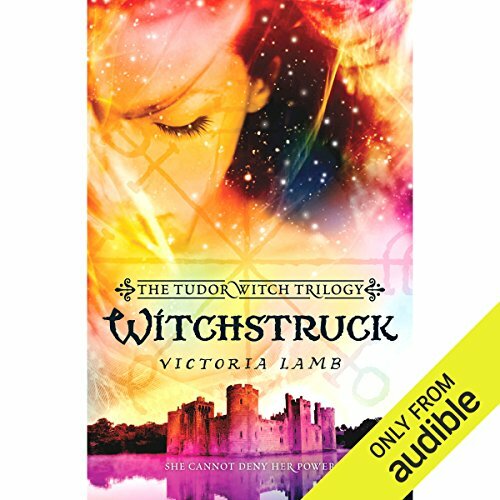 But in 1554 England, in service at Woodstock Palace to the banished Tudor princess Elizabeth, it has never been more dangerous to practice witchcraft. Meg knows she must guard her secret carefully from the many suspicious eyes watching over the princess and her companions. One wrong move could mean her life, and the life of Elizabeth, rightful heir to the English throne. London, 1583. When young, aspiring playwright William Shakespeare encounters Lucy Morgan, one of Queen Elizabeth I’s ladies-in-waiting, the two fall passionately in love. He declares Lucy the inspiration for his work, but what secret is Will hiding from his muse? Meanwhile, Lucy has her own secret - and one that could destroy her world if exposed. No longer the chaste maid so valued by the Virgin Queen, she also bore witness to the clandestine wedding of Lettice Knollys and Robert Dudley, a match forbidden by the monarch.